Kiyomizudera Temple is one of 17 World Heritage Sites in and nearby Kyoto. 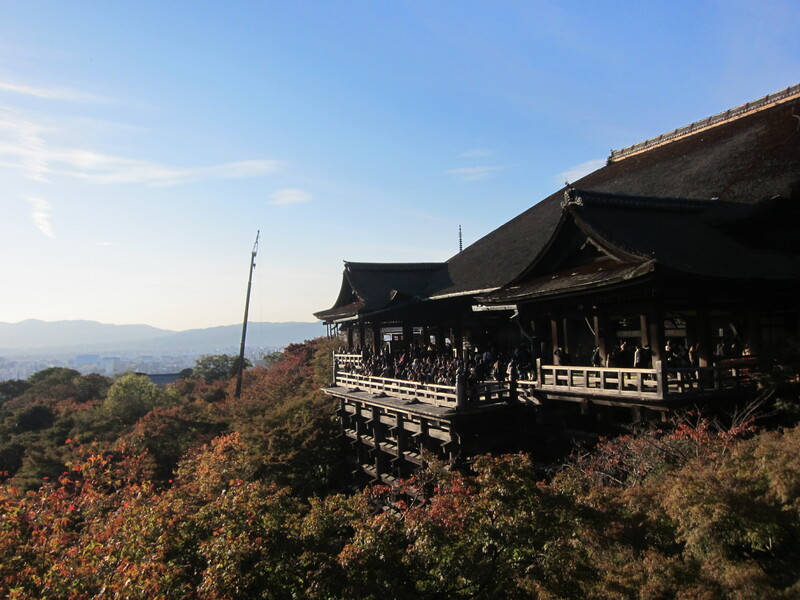 It is said that Kiyomizudera Temple was established in 778, which means it has been here for more than 1200 years. However, as “Sightseeing Through Pictures: Check Kiyomizudera Temple’s Tumblr Site” explains, this temple has integrated modern technology. Actually in addition to a tumblr site, they also have a dedicated page for Instagram photographs. For those who have visited before and feel a sense of nostalgia, or want to see this temple in a different season, feel free to check it out. Just like their Tumblr site, this account boasts scenes casual visitors rarely see. For more fun and useful information, which will make your Kyoto Travel more exciting, memorable and stress-free, please check our Kyoto e-Guidebook.